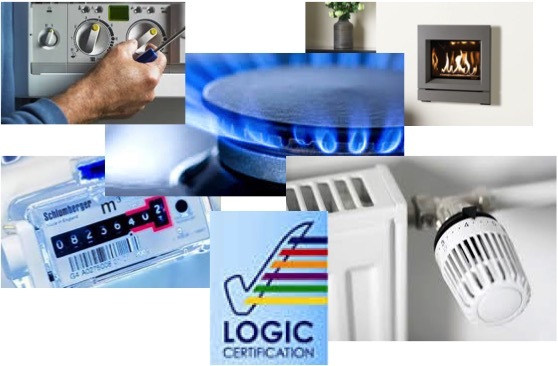 At Robinsons UK we can cater for your Gas training needs to help you get into the Domestic Gas Industry and become Gas Safe registered. Whether you a starting from scratch (CAT3) or have been out of the industry for a while or are upskilling (CAT2). Our friendly staff are on hand at anytime you need advice and guidance on which pathway to take. Courses include certification fee and Logic Manual. Logic course books are available individually from us at a cost of £30 per book. As these are longer courses and because the majority of people are currently working we will collaborate with you to arrange a schedule that suits your needs and matches up with current commitments. 1 week full-time theory and practical training at our training centre, followed by 20 evening sessions over the following 20 weeks. Work experience must be in place prior to the start of the course as it is a pre-requisite of sitting the ACS qualification that you have built a portfolio of evidence over a period of approximately 24weeks (dependant on calibre of candidate and work experience available to allow full completion of portfolio tasks).